Dan Winter’s background is as multi-faceted as his viewpoint. Graduating with honors from the University of Detroit, Dan pursued graduate studies in psychophysiology and the origin of languages. In addition to his academic background, he has worked as a Systems Analyst with IBM, an industrial metallurgist and crystallographer. He has undertaken many diverse studies, from quantum physics to modeling at the MIT space lab to developing the early biofeedback prototype equipment as Dr. Albert Axe’s protégé. Widely traveled, Dan has sojourned to study at the Gurdjieff School of sacred gymnastics, in Florence with Buckminster Fuller, the Giza pyramids, Israel, the Andes and at Findhorn. 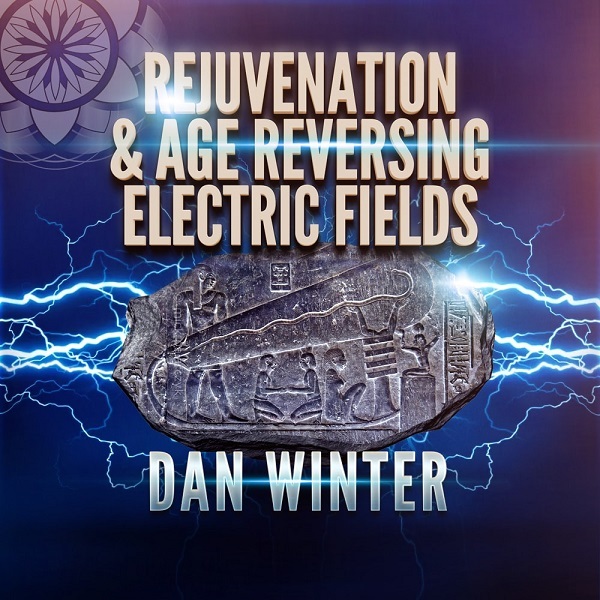 Through the years, Dan has lectured on the evolution of consciousness, sacred geometry and coherent emotion at many national and international conferences. His theories in coherent emotion inspired the notable research at Millard Fillmore Hospital in Buffalo and the Heart Math Institute in California in the mid-nineties. Results published by Dr. Glen Rein provided conclusive evidence supporting Dan’s heart entrainment theories. The effect of coherent ordering of the Heart harmonics during the feeling of compassion was measured replicable affecting the braiding/ the programming of DNA. Dan is a consultant on multimedia and virtual reality computer animation projects and travels and lectures around the world. 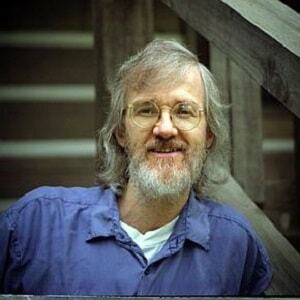 He has produced over 50 videotapes on numerous subjects.